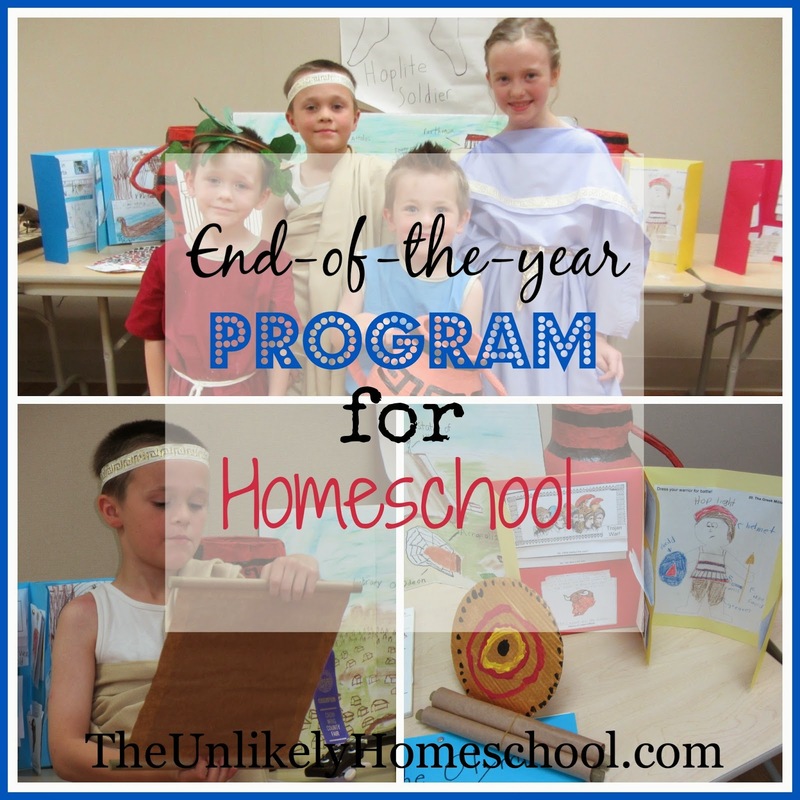 While the basic format for our program has remained the same over the years, each one has been slightly different. This year, the mothers decided not to have an overall theme to each presentation. Each family could decide WHAT and HOW they wanted to share. Some families opted to give a group/family presentation, while others preferred to have each individual child in their family present a personal area of interest. We, all, however had a display table with which to exhibit items from our school year pertaining to the theme of our presentations. During the morning, we were privileged to hear presentations on the cultural/religious significance of the ten plagues of Egypt, some HOWs and WHYs of animal trappings, the recitation of a few Scripture passages, the Biblical account and historical record of dinosaurs, and the details of the Lewis and Clark expedition. Like last year, I left it up to my children to decide what they would like to prepare for the spring program. In a nearly unanimous vote, they decided to do a group theme of Ancient Greece, the time period of history we studied throughout the school year. We made a list of the major elements of Grecian history that we wanted to cover in our individual presentations and started to brainstorm what we would like to display on our table. We already had several items worth displaying from the many unit study projects we had completed, including individual lapbooks, "mosaic tile" art, Olympic discuses, paper mache' urns, and our family timeline book. 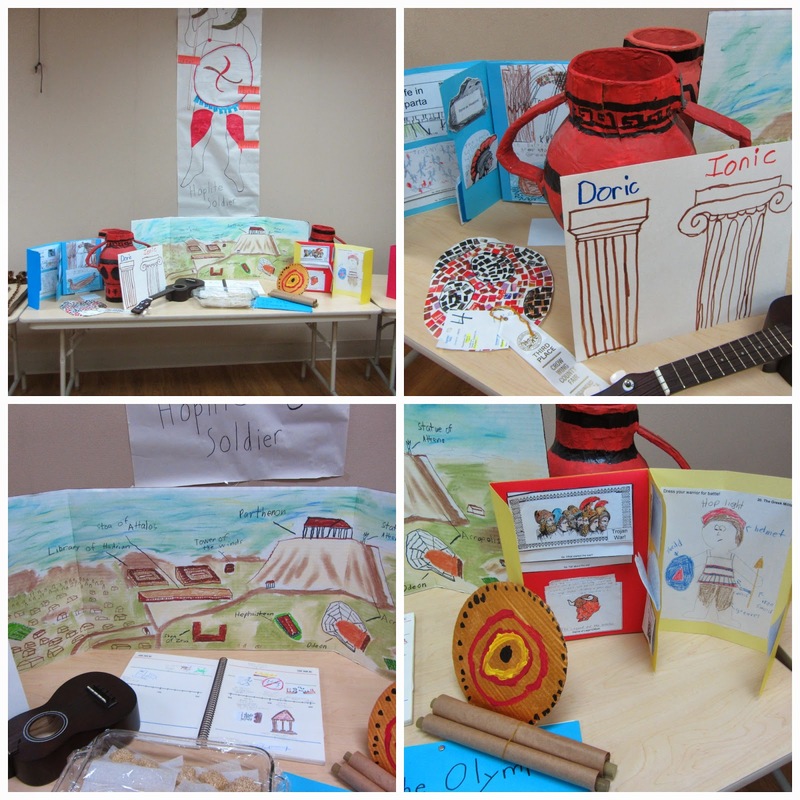 After consulting The Usborne Encyclopedia of Ancient Greece (our core/spine book for the year) for other ideas, we ended up making a life-size hoplite soldier with labeled parts, a diorama of the city of Athens and the Acropolis, and a poster showing the differences between the Doric and the Ionic architecture. As is our habit, we ended our school year a week before the program and spent the remaining week preparing for our presentations. 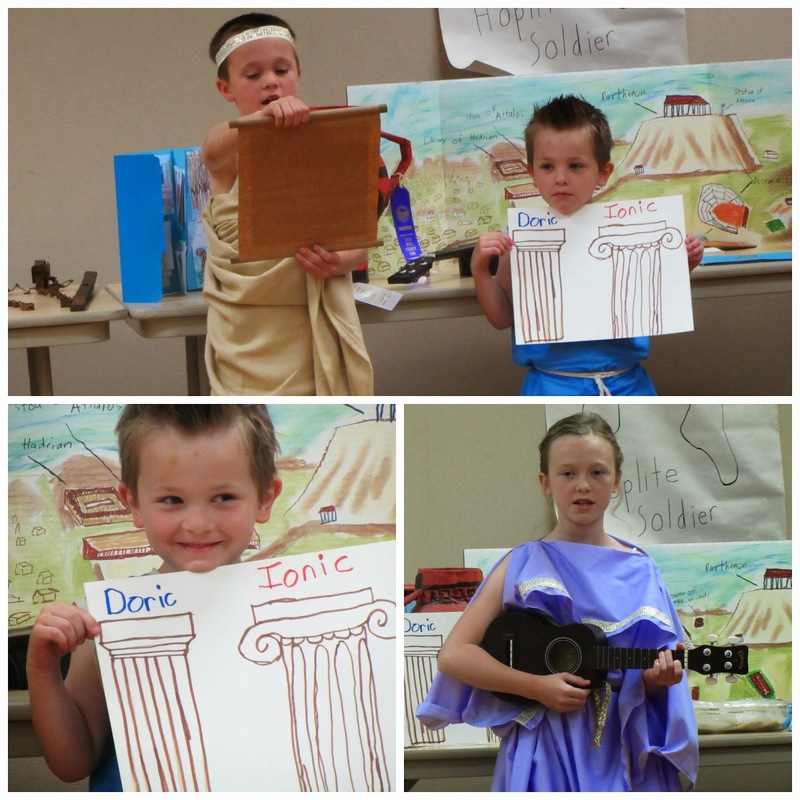 In the end, the children each decided to take on a ancient Grecian persona and presented information pertaining to that character. 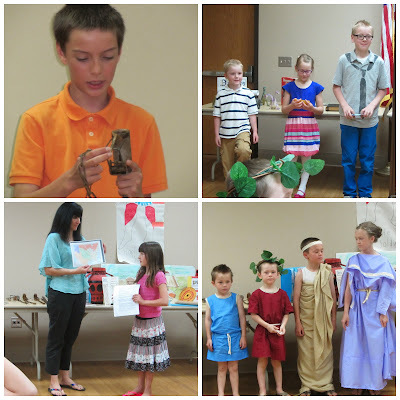 When it was our turn to present, a member of the gerousia, the Spartan council, wearing a traditional himation gave some general facts about the life and culture of Ancient Greece as well as explained how modern historians came to know such facts. Then, a female bard (a singing newspaper/historian) wearing a Dorian chiton, retold the story of Troy and Homer's famous Iliad. An Olympic runner from Athens who won a laurel in a foot race wearing a tunic instead of the official "birthday suit" that all Olympic runners wore at that time, read a report he had written about the ancient Olympic games vs. the modern version. And finally, a slave from a vineyard in Thessaly, wearing a tunic as opposed to a loin cloth, told us a few facts about the eating customs of the day and served up Pastelli, an ancient Grecian candy made from honey and sesame seeds. One of the highlights of the spring program for me is the presentation of award certificates. Since the very first year of our annual programs, we, moms, have prepared simple awards for each one of our children. We recognize that God has gifted each of them with unique talents and abilities. 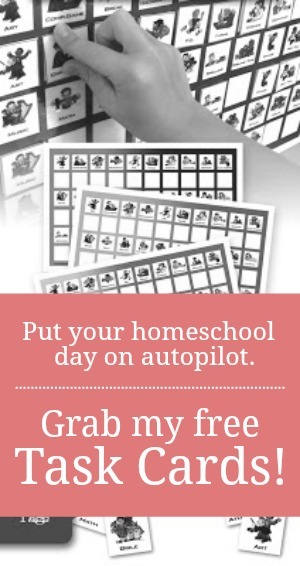 So, this has never been a time to rank one child's scholastics above another's or to promote pride. But rather, we know that everyone appreciates and deserves an 'atta girl/boy after a job well done. And so, we choose to follow the patterns set out in Romans 13:7 which reminds us to "give honor where honor is due" and Romans 12:15 which instructs us to "rejoice with those who rejoice". In awarding year-end certificates for areas of improvement or excellence in both academics and character, we feel that we our following those two instructions of Scripture. We are placing value on EFFORT and DILIGENCE and publicly recognizing God's work in the lives of our children. 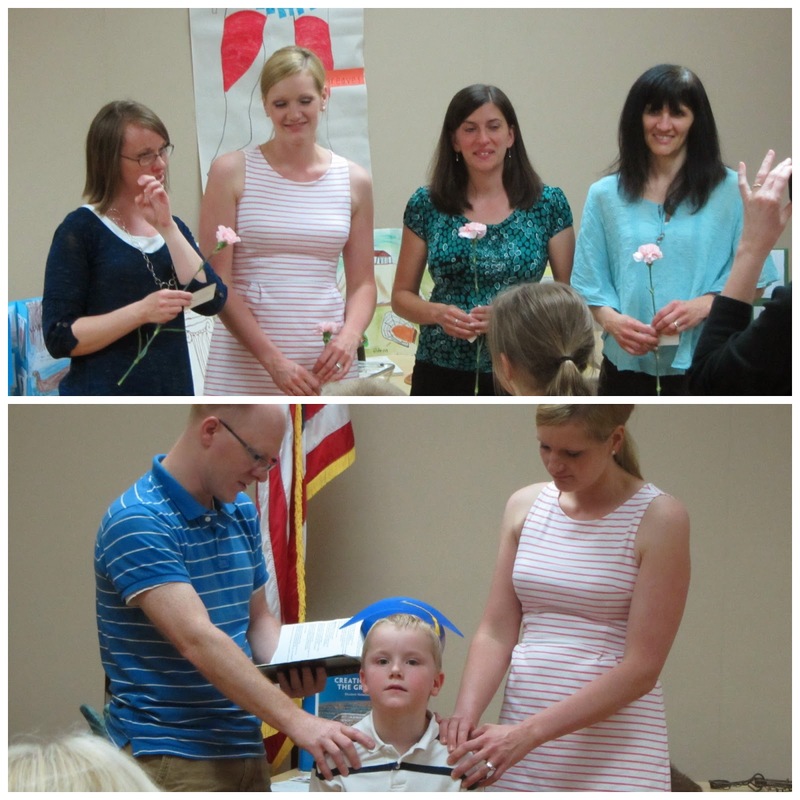 In a surprising moment of 'atta girl, my mother-in-law, a former homeschooling mother, presented each of the mothers with a carnation and a standing ovation for our EFFORT and DILIGENCE in training and teaching our children. To conclude the morning, we had one special boy to recognize...our only Kindergarten graduate of the year. His family was able to pray a special verse over him and thank God for all that He has and will continue to do in and through him. We, then, invited all of our guests to visit our display tables and enjoy some tasty refreshments. It was another wonderful end to a wonderful year. I thank God for the women he has placed in my life to partner with me as we co-operatively train our children twice a month. 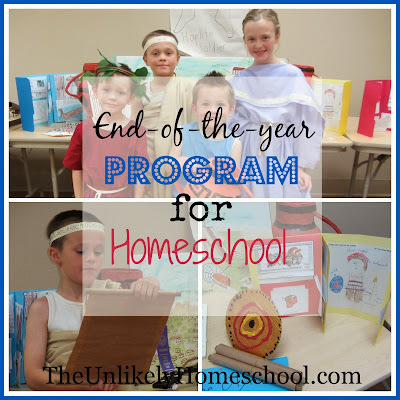 A wonderful year of study! I am very curious about the Biblical account of/history of dinosaurs. Would you mind sharing your resources for that? Thanks so much. Dinosaurs by Design by ??? Kelli, I'm so glad to know that other mommas find merit in an end-of-the-year recognition event. It has been a highlight for us each spring. I hope your 2014-2015 is fantastic!